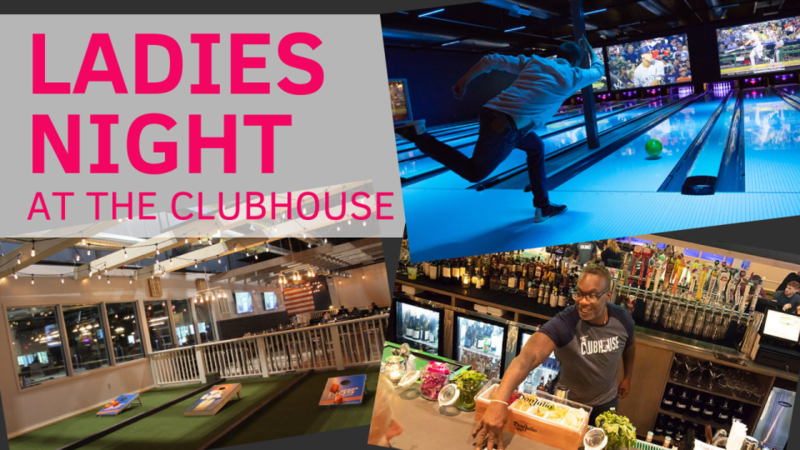 Get out and have some fun at the new Clubhouse in East Hampton (174 Daniel's Hole Rd, 11937). Enjoy bowling, corn hole, bocce, and yummy food and drinks. Contact Lesley (631-702-5582) if you plan to bowl so we can be sure to reserve enough lanes.